I love coming up with recipes that are just a little different, unique twists on family favourites, but that I know my kids will love. 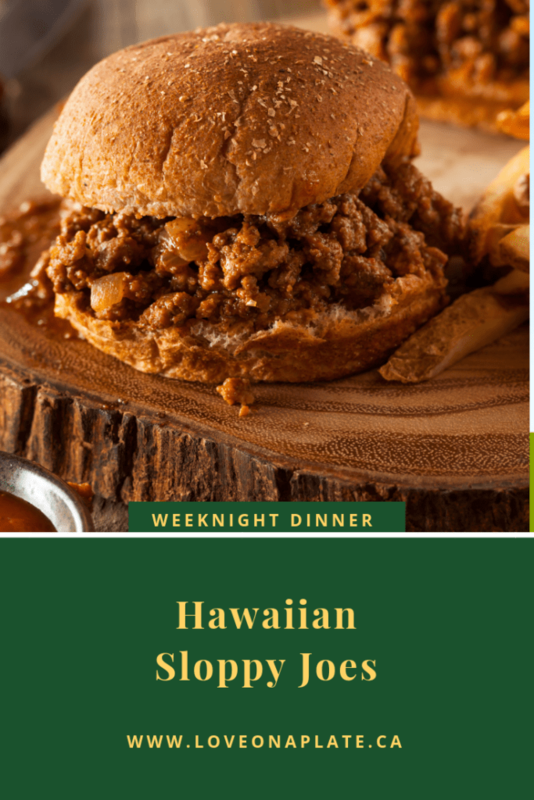 Ha awaiian Sloppy Joes is one of those recipes. 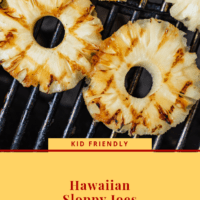 It’s a combination of two kid friendly favourites, Hawaiian Pizza and Sloppy Joes; a unique twist. So easy to make, so good to eat! Browned ground beef, with sweet and smoky BBQ sauce with hints of pineapple and garlic. Serve on lightly toasted Hawaiian Roll or Soft Kaiser smothered with Mozzarella cheese. Sweet potato fries and your favourite coleslaw round out your dinner. This Sweet & Spicy Coleslaw is tart and sweet and a little spicy and goes really well with the Hawaiian Sloppy Joes. 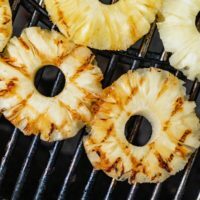 In the summer I love to grill pineapple or make Pineapple Salsa, both really make this meal pop. Get more great recipes, meal plans, Quick Cook Video’s, Meal Prepping, join Love on a Plate Facebook Community Group. 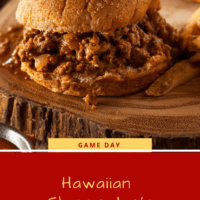 Hawaiian Sloopy Joes; Browned ground beef, with sweet and smoky BBQ sauce with hints of pineapple and garlic. 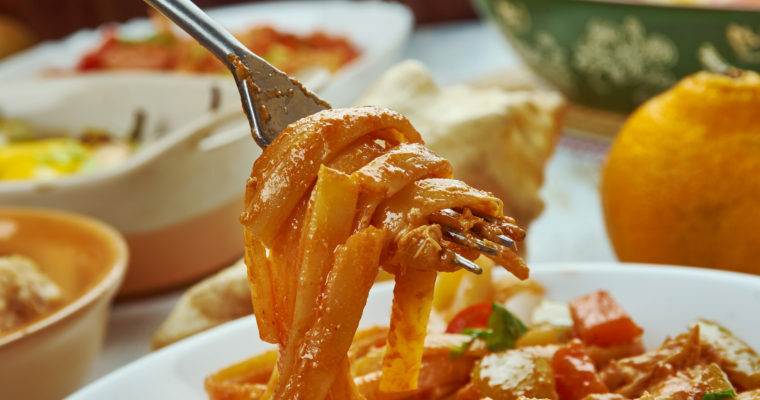 A unique twist on a family favourite that everyone will love, ready in 20 minutes. Set the Instant Pot to Saute. Add the olive oil and ground beef to the pot. Break up the beef with a potato masher and cook until brown. Add the pineapple, tomato sauce ,BBQ sauce, apple cider, and brown sugar to the pot. Stir to coat evenly, then cover the pot and turn the vent to Sealing. Cook on Manual for 10 minutes. After the 10 minute cook time, let the pressure release naturally for 5 minutes before releasing the rest of the pressure manually. Scoop filling onto the bottom of each Hawaiian Roll, sprinkle with shredded cheese, and top with other half of the roll. Follow directions as listed above, but instead let simmer on low for 15-20 minutes until flavours blend and the sauce thickens. 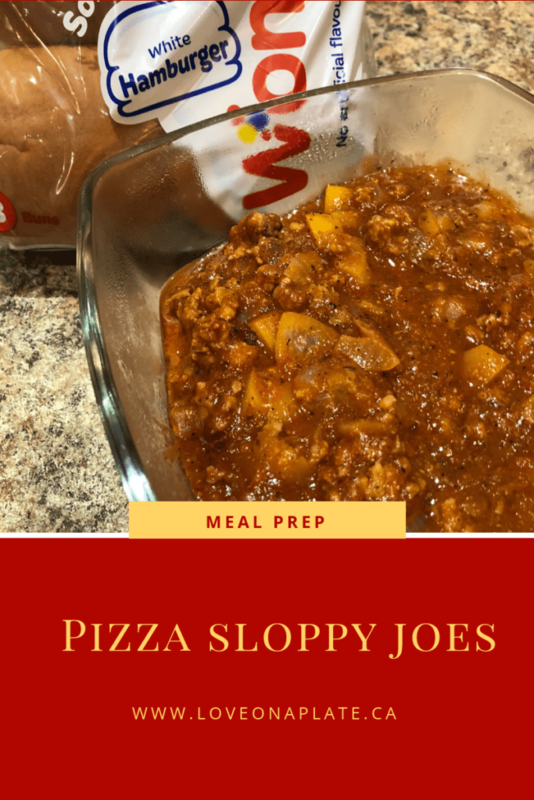 If you’re looking for another twist on the classic Sloppy Joe, I highly recommend trying my popular Pizza Sloppy Joe’s. 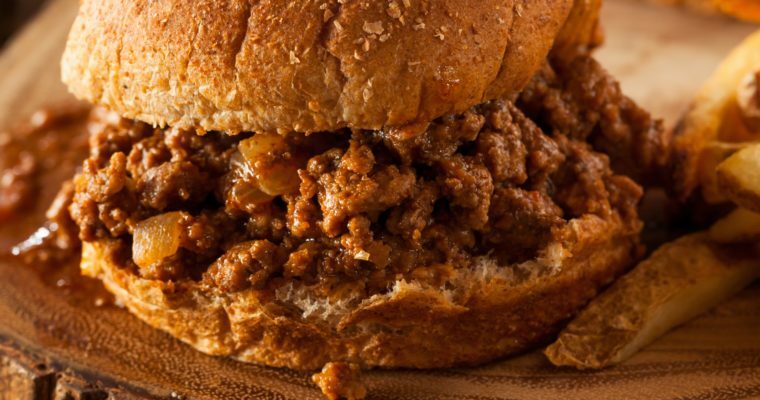 I didn’t see how much hamburger to put into Hawaiian sloppy joes. Guessing 1 lb.